Soup warms the soul when it’s cold and brisk outside. We eat a LOT of it over the fall and winter, and the kids often pack soup for lunch, too. Some of my favorite recipes are those you can heat up, pour into a thermos, and take with you to-go. Drinkable soup recipes are perfect when you need to eat on the go and can sip right in your car, or when you’re want to take a yummy bite (sip?) to eat on a fall hike. I’ve gathered up some of the most gorgeous and delicious drinkable soup recipes for us to try this season. Which one are you pouring in your travel mug first? Such an awesome list. I’m bookmarking a couple of these to try out later for this cold weather. Just perfect! Absolutely love all these recipes! I prefer healthy soups! And i’ll definitely try these recipes. My husband would love it! 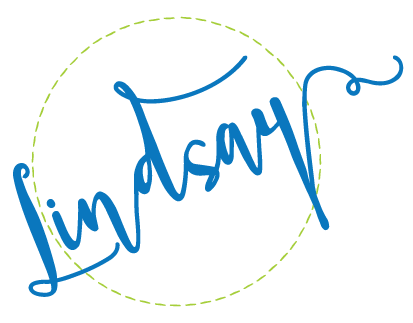 Thanks for sharing Lindsay!